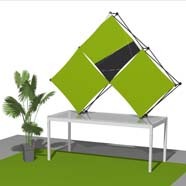 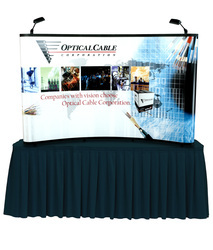 These lightweight and portable exhibits are truly the ultimate in portability. 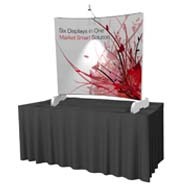 They are designed for use in corporate presentations, at seminars or mini trade shows or even to complement larger exhibit presentations. 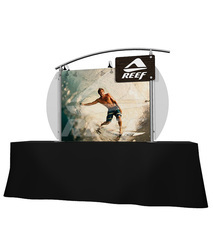 These table top exhibits are simple to transport and set up and allow for easy exchange of graphics to suit the need at the time.